If you are going to say good-bye now to summer, then you are supposed to greet the fall in the prettiest way possible. Therefore I recommend to champion the new season’s essential over-the-knee boots – an instant look-changer whatever you are wearing. 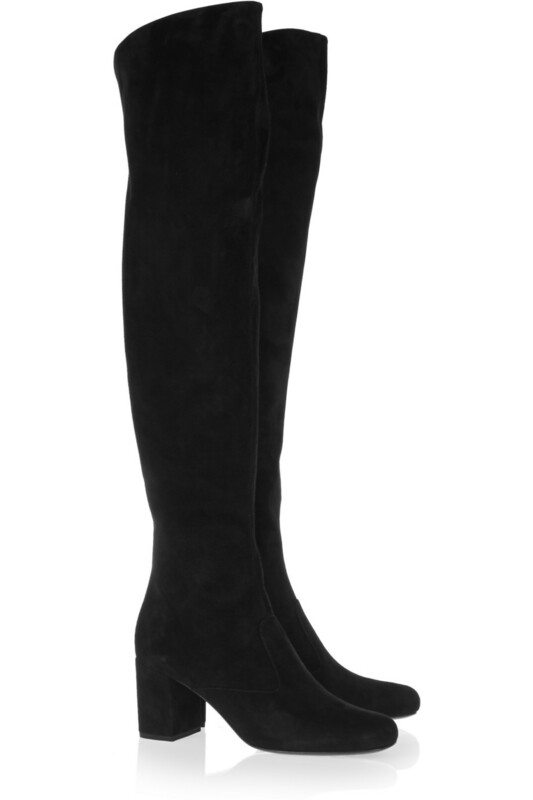 Take a high level approach to fall dressing in boots that offer extended coverage and style for days.